No one wants to be referred to as Jennifer “S” or Tyler “P” because there are too many Jennifer’s or Tyler’s in their class! This is one of the reasons many parents want to give their child a unique baby name. 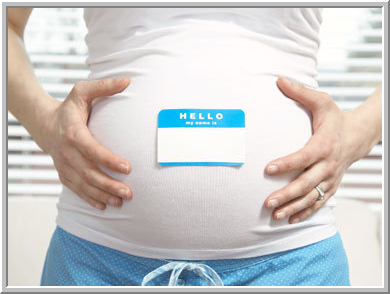 Finding a name that is unique can be a difficult task, however, so here are some tips to help you find the perfect name for your baby! You can use book and movie characters as well to help find a unique baby name, such as Star Wars (Yoda, Ackbar, Vader), The Lord of The Rings (Gollam, Bilbo, Frodo, Arwin), Arthurian Legend Tales (Morgan, Alain, Amr, Anglides). Get creative, don’t be afraid to try something new!